Ralph Waldo Emerson was an American philosopher, lecturer, essayist, and poet, who is best remembered for leading the Transcendentalist movement of the mid-19th century. He was a a champion of individualism and wrote dozens of essays. Most criics consider "Self-Reliance" his best. It has the most thorough statement of one of Emerson's repeating themes, the need for each individual to avoid conformity and false consistency. It also emphasized the need to follow one's own instincts and ideas. 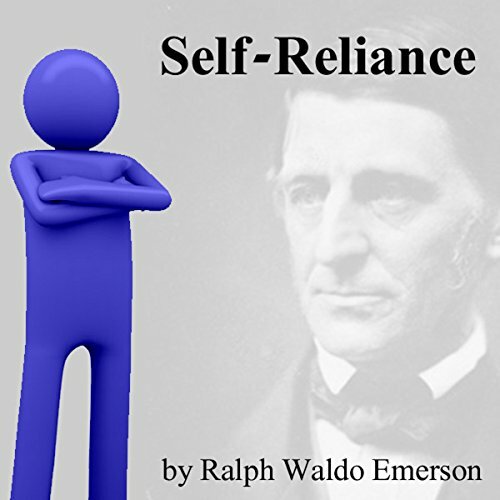 "Self-Reliance" contains one of Emerson's most famous quotes: "A foolish consistency is the hobgoblin of little minds.